I am always so excited when I have an opportunity to take someone to Israel. This is not just a visit to our Jewish homeland, the place of 2000 years of dreaming; for me it is personal, the birthplace of my father and his family’s home for many generations. Israel is the place my mother escaped to after the horrors of the Holocaust and the impossible reintegration to her birthplace in Hungary. She went to Israel, as so many did before her, to find a place of Jewish safety – to participate in our historic return.But Israel is not just a dream, it is a vibrant, modern, complicated place with a rich history and a marvelous diversity of religions, peoples and languages. It is the core location and spiritual inspiration for three great Western religions. And it is a place which lives by our Jewish calendar, where Shabbat has meaning in the streets, not only the homes and synagogues. In just a year and a few months, CBI will be participating in our next great Israel trip. But this one will be very special. 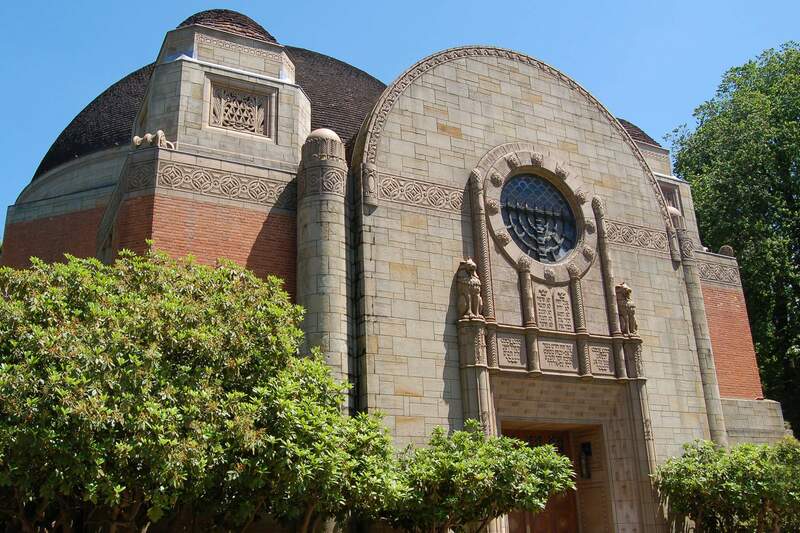 We will be joining with literally hundreds of other Portland Jewish families on the “PDX >> Israel 2020” trip. Our friends at the Jewish Federation of Greater Portland have organized this unique Israel experience AND have made special subsidies available to make the trip more affordable. You will be travelling with me and perhaps other members of our CBI clergy on our own Israel adventure and we will have opportunities to meet with all of the other Portland travelers as well. Please join us tomorrow night (Tuesday, November 17) at 7:30 PM in Pollin chapel for an informational meeting about the trip. If you are even thinking about thinking about this trip, please don’t miss this. Federation has offered those who will be attending a special pricing opportunity. Please call the Temple Office at (503) 222-1069 to RSVP. We look forward to seeing you and sharing with you the wonderful adventure of Israel!